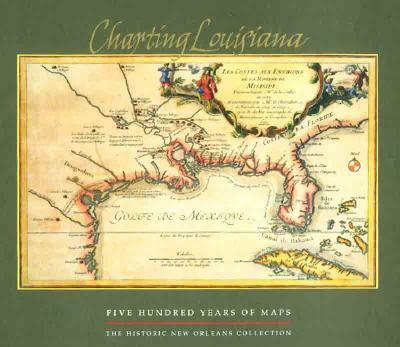 Charting Louisiana presents 104 maps from THNOC's holdings, representing the full range of the institution's cartographic treasures. The atlas also features sixty-seven important works from the Geography and Map Division of the Library of Congress--custodian of the largest cartographic collection in the world--and contributions from other United States repositories, including the Louisiana State Museum and Chicago's Newberry Library. 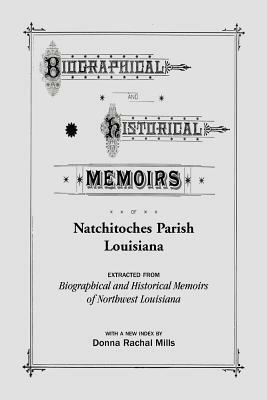 Archives in France, Spain, Great Britain, and Mexico generously provided the balance, as befits Louisiana's international history.